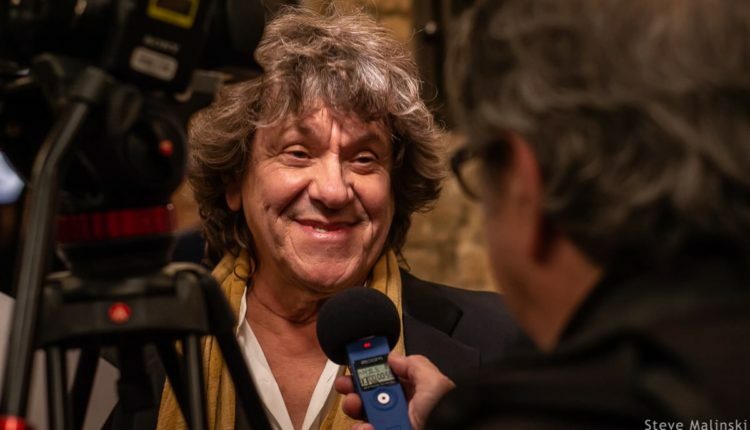 In a recent interview with TMZ, Woodstock co-creator Michael Lang spoke about some of the backlash received over the announcement of the lineup for this summer’s Woodstock 50 festival taking place in August at Watkins Glen International Speedway. 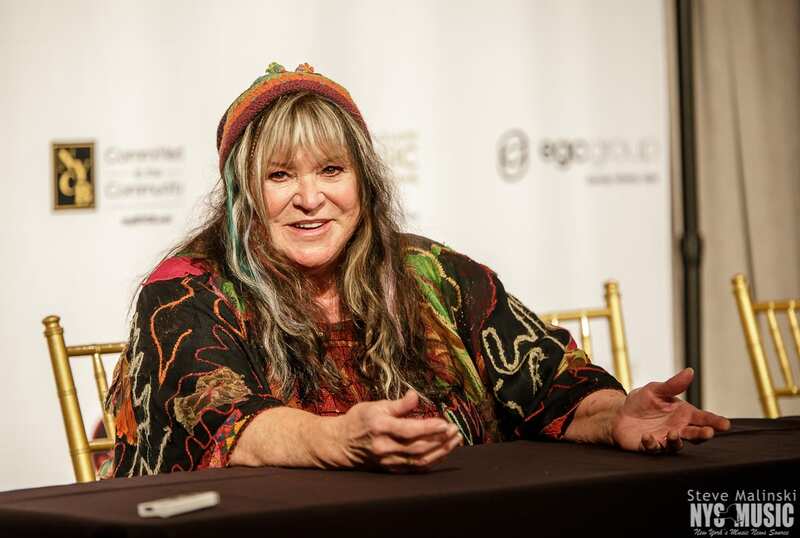 The festival is marking the 50th anniversary of the iconic 1969 Woodstock Music and Arts festival held in Bethel, NY which Lang co-created along with Artie Kornfeld and others at Woodstock Ventures. 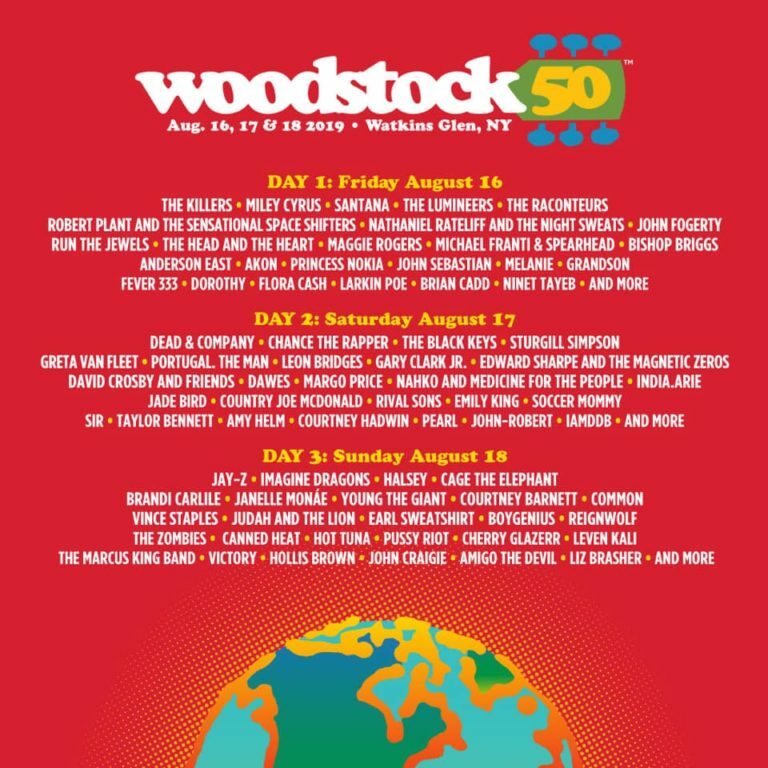 Each of the three days of Woodstock 50 includes several of the original 1969 performers and nods to those original acts including Dead and Company (of Grateful Dead fame), Carlos Santana, John Fogerty (Creedance Clearwater Revival), John Sebastian, Melanie, Amy Helm (daughter of Levon Helm from The Band), David Crosby (of Crosby, Stills, Nash, and Young), Canned Heat, and Hot Tuna. 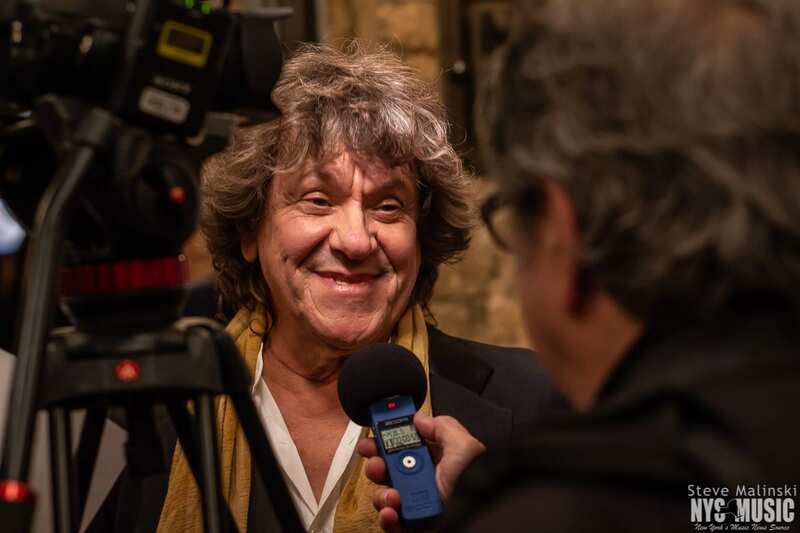 Back in November 2018 at the Long Island Music Hall of Fame induction ceremony, in which Melanie and Woodstock co-creators Lang and Kornfeld were inducted, Lang skirted around discussing details about the who, when, and where of a 50th anniversary event as plans were in progress at the time. However, Melanie wasn’t shy about suggesting her interest in being part of a reunion or anniversary event during a recollection of her part in the 1969 festival. 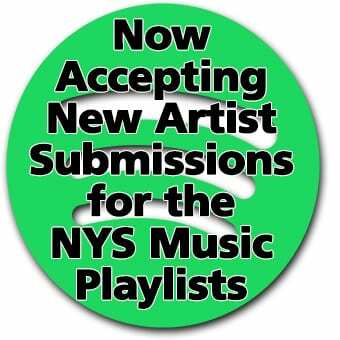 Woodstock 50 is happening at Watkins Glen August 16 – 18; visit woodstock.com for full lineup and more information.